« Apple to Announce Next-Gen iPhone in August, Release to Come in September? 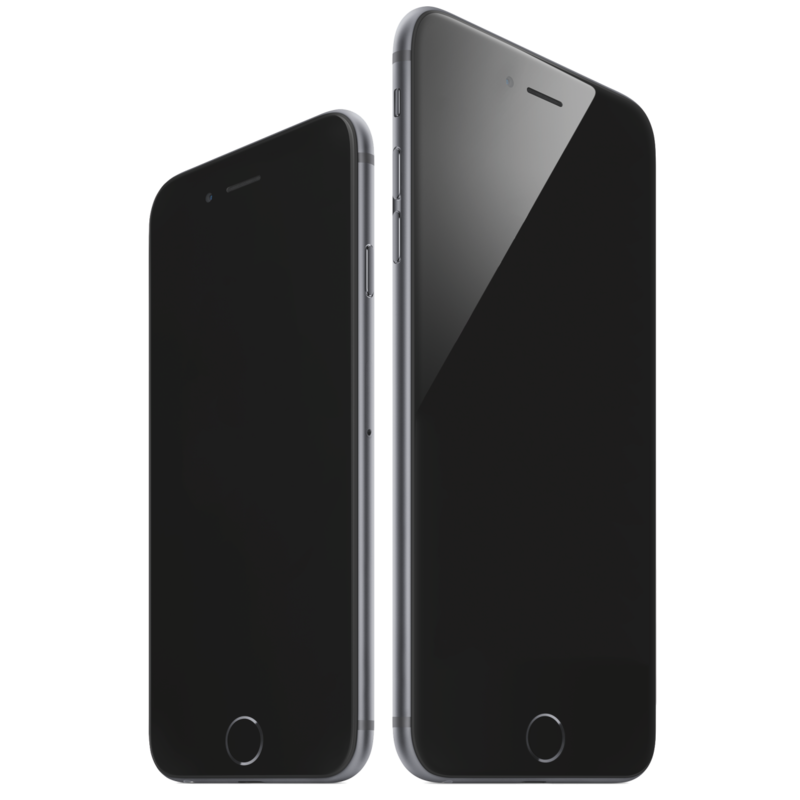 A new report from TrendForce predicts that the upcoming iPhone 6s and 6s Plus will be updated with 2GB of LPDDR4 RAM, 32GB of storage, and Force Touch. 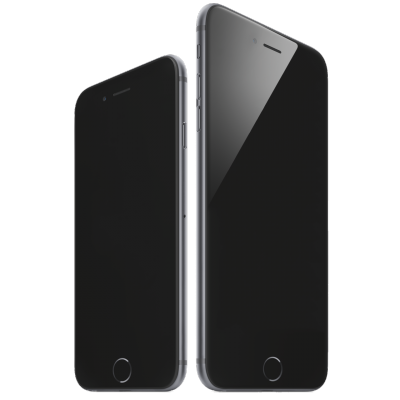 Both the 4.7-inch and 5.5-inch models are expected to begin mass production next month.